What's Beyond Forks? 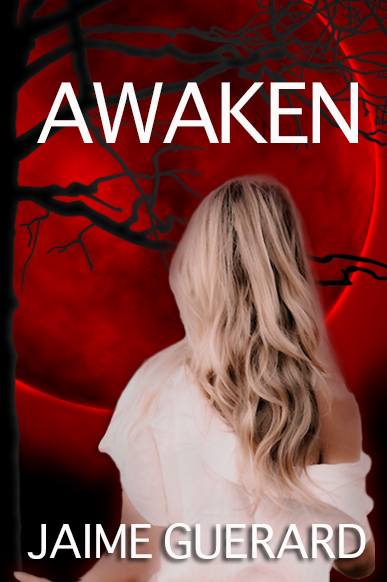 : A Sneak Peek at Awaken by Jaime Guerard! 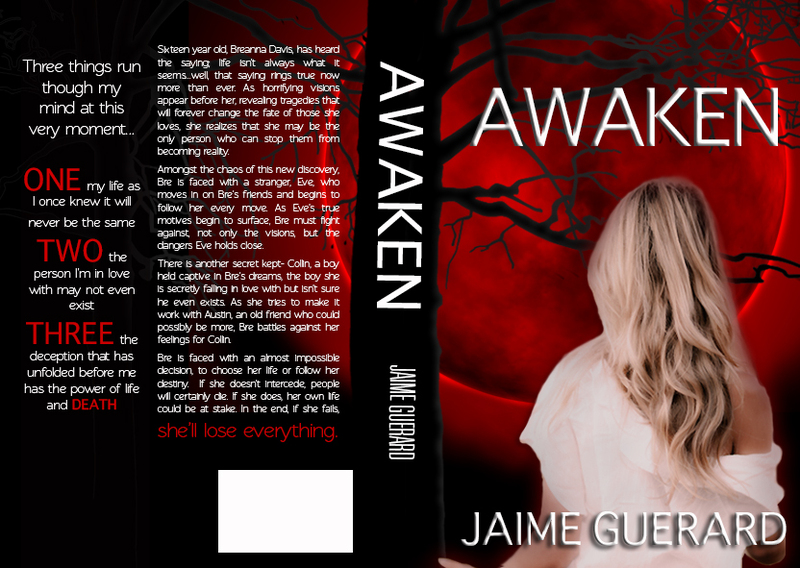 A Sneak Peek at Awaken by Jaime Guerard! I swallowed, knowing what was going to happen next. I tried again to slow my mind down even more, pleading with myself to make this moment last. When I couldn't hold on any longer, I reached out my hand in one last attempt to succeed. But I failed, and woke up. To learn more about Jaime Guerard and her books, visit her blog.You can also find her on Goodreads, Facebook and Twitter.